The trail in and out. We’re here to guide you along both. 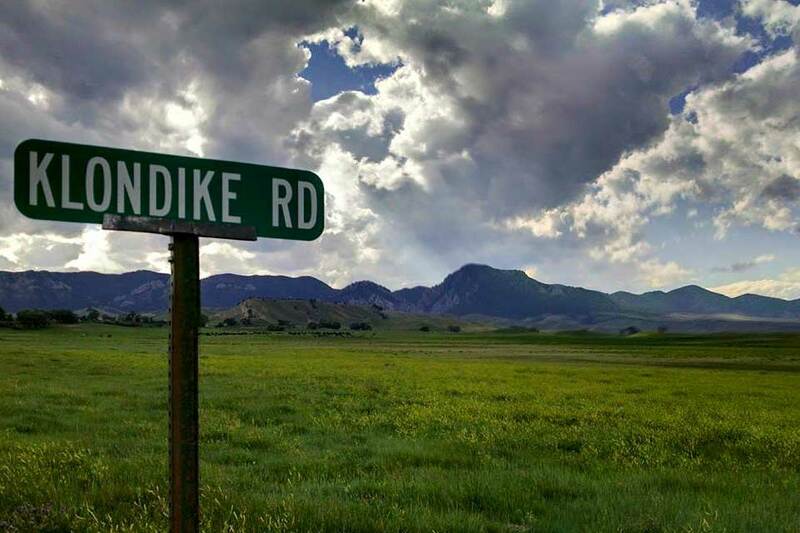 As you can imagine, Klondike is somewhat remote because of the beautiful setting in which it is located. Flying and driving are the best options to get here and we are about a 2 hour drive away from the Natrona County Airport in Casper, WY. 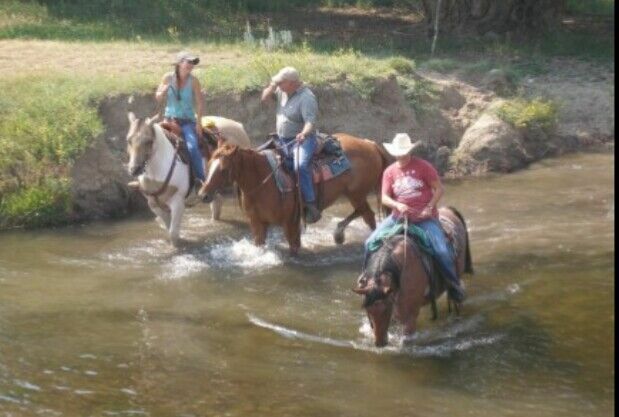 Airlines: Many of our guests fly in to either Denver, CO, Casper, WY or Billings, MT. We provide free, round trip transportation from the airport in Casper, WY, though it is not mandatory that you fly into Casper. Rental Cars: Some guests prefer to rent a car at the airport, sight see and/or stay and extra night or two on their way to and from the ranch, which is a great option as well. Learn more below. Which to Choose? We’d love to help you determine which airport and transportation options may be best for you, give you sight seeing and lodging recommendations as well. 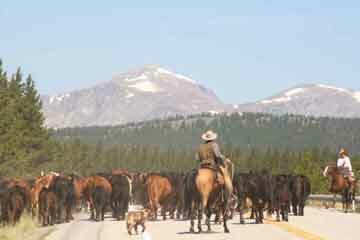 There are many gret sight seeing and historical interests areas between the Ranch and the major airports mentioned above. Click here to Contact Us for more information. If you choose to fly into the Natrona County Airport, complimentary pickup is at 12 PM on Sunday and drop off is no earlier than 10:00 AM the next Sunday unless otherwise specified. 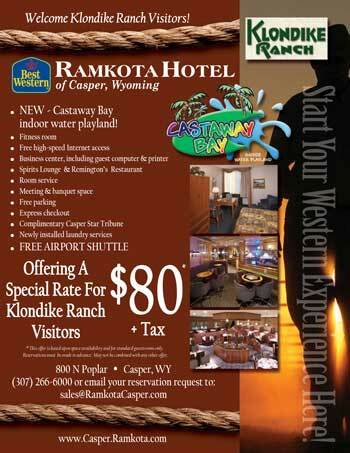 The Casper Ramkota Hotel offers a special rate for Klondike Ranch guests, if you prefer to fly in a little early. Click Here for our Flyer. If you’d rather fly into Denver, CO or Billings, MT, just let us know and we’ll give you accommodation recommendations and sight seeing opportunities. We will supply detailed directions for booked guests, based on their individual travel itineraries. Our weather varies in temperature during our summer months and it can be 20 degrees cooler at night than during the day so bring layers of clothing for any kind of weather. Suggested Layers: Warm Coat, Vest, Sweatshirt, (for the cooler Morning & Evening temps) Jeans, T Shirts and/or Tank tops for warmer Daytime temps, Light wind proof jacket. Riding boots without laces are important for safety purposes; however, they are not mandatory. Boot Socks – Crew or knee high socks to prevent ankle blisters or rubbing on your calves. Other comfortable shoes and/or hiking boots are nice to have when you are not riding. Cowboy hat and a baseball cap are both handy. Cowboy hats help you to not get sun burned and baseball caps are great for windy days. Swim Suit for the Hot Tub at the Ranch or if you’d like to go to the Swimming Pool in Buffalo. Toiletries – shampoo, conditioner, hair dryer etc. Sunscreen and sun glasses are always good. Camera and/or video camera if desired. 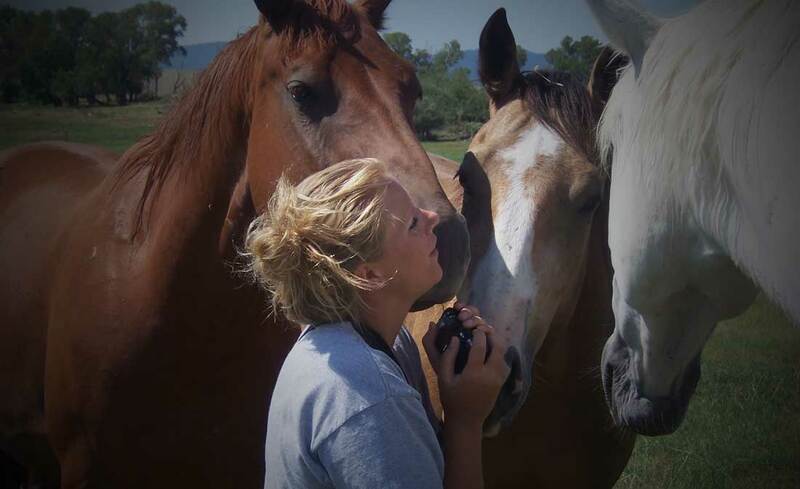 There are lots of great photo opps here at the Ranch! Have your own saddle? If you have your own saddle you are certainly welcome to bring it.